Medical practice websites must educate and inspire. Competition for patients is intense. Patient success stories, real ones featuring expert, caring physicians, drive referrals. 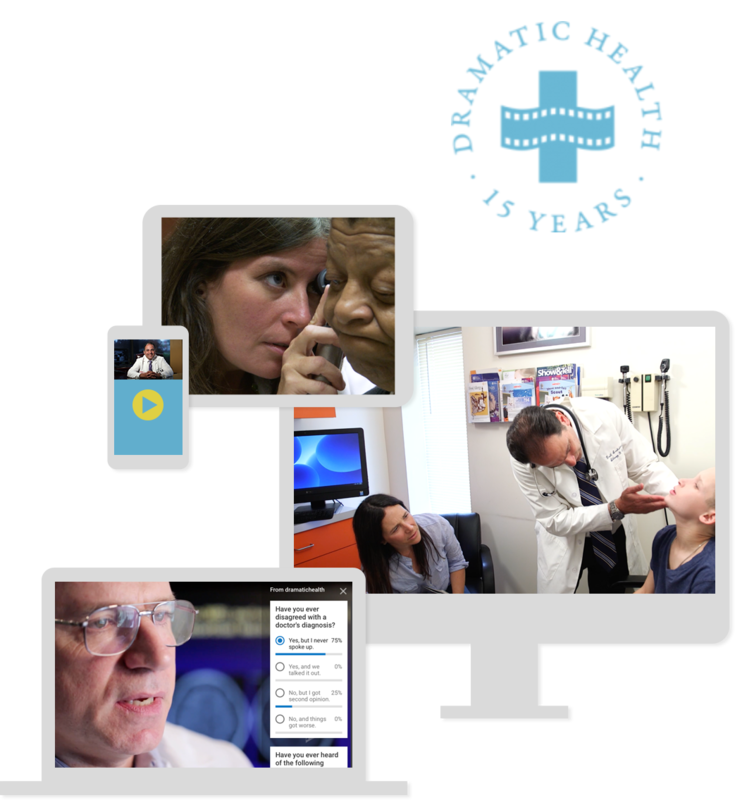 Professionally created videos on medical-practice websites and curated on social media sites increase search-engine rankings and exponentially expand audiences of past, present, and prospective patients.